The Nigerian Export Commodity Exchange is a blog aimed at creating a unique platform for buyers and sellers of exportable commodities in Nigeria to meet. 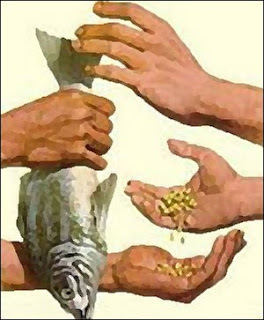 Most producers of exportable commodities which include farmers, Local Buying Agents (LBA) and Commodity Merchants in Nigeria today are constantly looking for buyers for their commodities while the buyers (which include Exporters, Cottage Industries, Big Manufacturing companies etc) are also looking for suppliers to meet their supply chain demands. Full Time Exporter: these exporters only engage freight forwarders minimally for their port of loading operations. This option is suitable for those that are available 24hrs (retirees and those that just resigned or lost their jobs) and also existing businesses that will like to be fully involved in their export operations. The return on investment of this option could range from 30-45%. 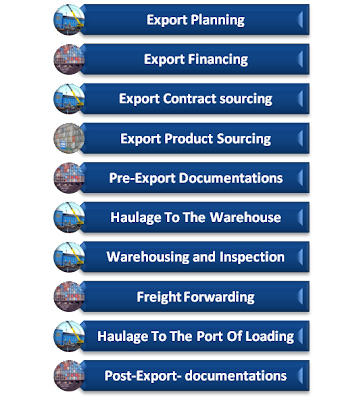 The exporter is involved in Export Planning , Export Financing, Export Contract sourcing, Export Product Sourcing, Pre-Export Documentation, Haulage To The Warehouse, Warehousing and Inspection, Freight Forwarding, Haulage To The Port Of Loading and Post-Export- documentations. 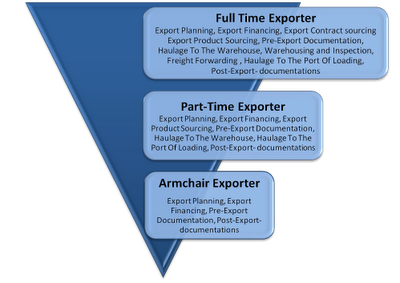 Part-time Exporter: these exporters depend on consulting firms and freight forwarders to carry out some of their export operations. This option is suitable for individuals that would like to start a business while still in a paid employment and also have some time to spare. It’s also a viable option for existing businesses that want to divest. The return on investment for this option could range from 25-35%. 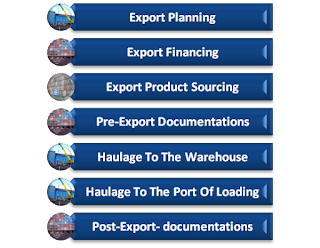 The exporter is involved in Export Planning, Export Financing, Export Product Sourcing, Pre-Export Documentation, Haulage To The Warehouse, Haulage To The Port Of Loading, Post-Export- documentations. Armchair Exporter: these exporters depend on consulting firms, local buying agents and freight forwarders to carry out most of their export operations. This option is suitable for individuals that would like to start a business while still in a paid employment but do not have enough time to spare. The return on investment for this option could range from 10-25%. 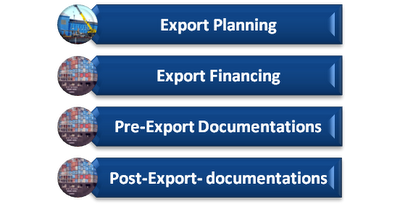 The exporter is only involved in Export Planning, Export Financing, Pre-Export Documentation and Post-Export- documentations. The Non-oil export business is still at its very primitive stage in Nigeria with a very high potential for growth. Since the export market is all the countries around the world, the market is therefore inexhaustible (especially for Agricultural commodities and other consumables), therefore there space for everyone that will like to earn foreign exchange via the export business. If you are interested in the export business you can start as an Armchair Exporter, or enter the business as a Part-time Exporter and finally as a Fulltime Exporter. If you enter as an armchair exporter then you should grow to become a part-time exporter and finally as a full time exporter depending on your strategy.